BURBANK, Calif. – June 30, 2015 – Members of the original Mickey Mouse Club will join the fun at D23 EXPO 2015 during a special presentation to commemorate the show’s 60th anniversary. Celebrating Walt Disney’sMickey Mouse Club — 60 Magical yEARS, hosted by author Lorraine Santoli (The Official Mickey Mouse Club Book), will take place Sunday, August 16 at 5 p.m. in Stage 23. The panel, featuring original Mouseketeers Sherry Alberoni, Sharon Baird, Bobby Burgess, Tommy Cole, Darlene Gillespie, Cubby O’Brien, and Doreen Tracey, along with actors Tim Considine (Spin Evans) and David Stollery (Marty Markham), will include a one-of-a-kind performance filled with memories, music, and magic. 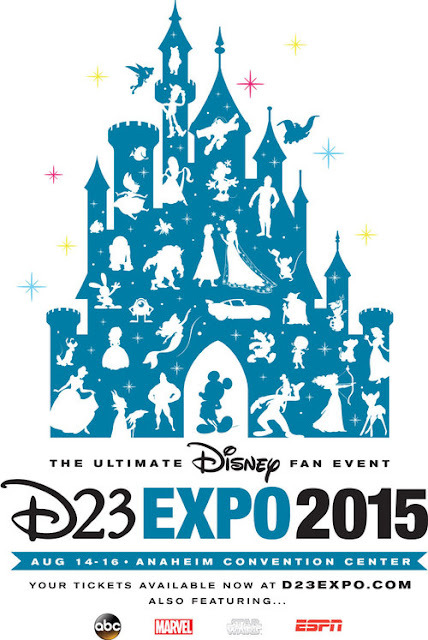 D23 EXPO 2015, presented by D23: The Official Disney Fan Club, will take place August 14–16 at the Anaheim Convention Center. The cast and crew from MARVEL’s ANT-MAN had a fANTastic time celebrating the world premiere of the film at the world famous Dolby Theatre in Hollywood, CA. Marvel’s Ant-Man hits theaters July 17! 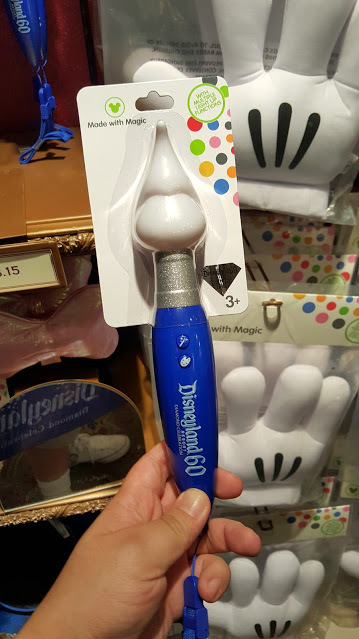 Enter to win a Made with Magic - Magic Brush for Disneyland's 60th Anniversary! It changes the colors on the Made with Magic Mouse Ears and Gloves! Perfect while watching any of the new night time entertainment at The Disneyland Resort! It's So Fluffy!!! Win a unicorn push backpack from Despicable Me!!! Star Wars Rebels: Complete Season One! 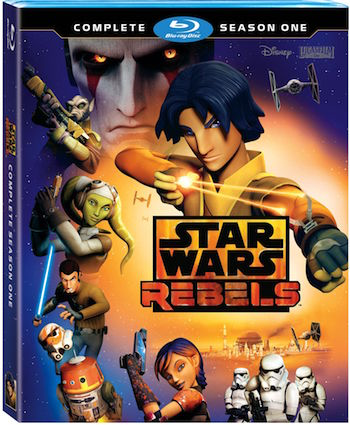 BURBANK, California, June 26, 2015 –– Star Wars Rebels: Complete Season One delivers all 15 action-packed episodes plus never-before-seen bonus material and cast/crew interviews revealing the magic behind the making of the hit series. Releasing on Blu-ray and DVD on September 1, this is a must-add collection to the library! Featuring the voices of Freddie Prinze Jr. (“I Know What You Did Last Summer”) as Kanan, Vanessa Marshall(TV’s “Young Justice”) as Hera, Steve Blum (“The Boxtrolls”) as Zeb, Tiya Sircar (“The Internship”) as Sabine, Taylor Gray (TV’s “Bucket and Skinner’s Epic Adventures”) as Ezra, David Oyelowo (“Selma”) as Agent Kallus and Jason Isaacs (“Harry Potter”) as the Inquisitor. Lucasfilm Ltd., a wholly owned subsidiary of The Walt Disney Company, is a global leader in film, television and digital entertainment production. In addition to its motion-picture and television production, the company's activities include visual effects and audio post-production, cutting-edge digital animation, interactive entertainment software, and the management of the global merchandising activities for its entertainment properties including the legendary STAR WARS and INDIANA JONESfranchises. Lucasfilm Ltd. is headquartered in northern California. Paul Rudd Surprises Fans at ANT-MAN Sneak Peek at Disney California Adventure! 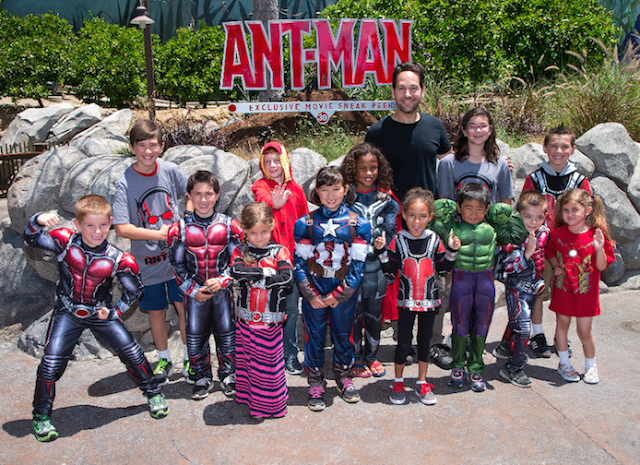 Today Paul Rudd surprised costumed fans at the exclusive Ant-Man sneak peek at Disney California Adventure park in Anaheim, California! The Ant-Man exclusive sneak peek is now running at Disney California Adventure park. Ant-Man opens in theaters July 16. Pixar Animation Studios, a wholly-owned subsidiary of The Walt Disney Company, is an Academy Award®-winning film studio with world-renowned technical, creative, and production capabilities in the art of computer animation. Creator of some of the most successful and beloved animated films of all time, including the Toy Story and Cars films, Finding Nemo, The Incredibles, Ratatouille, WALL•E and Up, the Northern California studio has won 30 Academy Awards and eight Golden Globes®, and its 14 feature films have grossed more than $8.5 billion at the worldwide box office. Disney•Pixar’s Inside Out is in theaters nationwide; next up for the studio are The Good Dinosaur on Nov. 25, 2015, and Finding Dory on June 17, 2016. Disney•Pixar’s “Inside Out” heads to the top with the biggest opening for an original movie in history, topping the previous No. 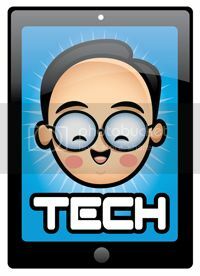 1 original movie, “Avatar,” by more than $13 million, with $90,440,272 million in domestic box office opening weekend. The film opened Friday, June 19. Directed by Pete Docter (“Up,” “Monsters, Inc.”), and featuring the voices of Amy Poehler, Bill Hader, Lewis Black, Mindy Kaling and Phyllis Smith, “Inside Out” took in an estimated $132 million globally, with many significant markets yet to open. 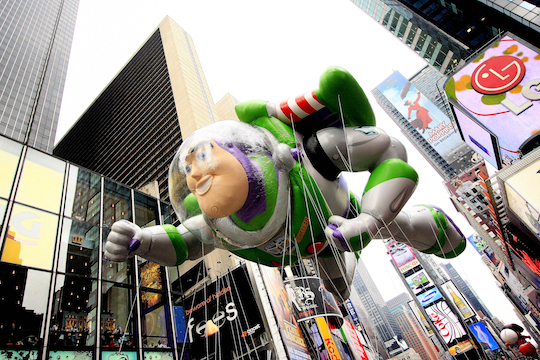 The film is the second highest Pixar opening of all time, behind 2010’s “Toy Story 3,” and continues to be well received among audiences and critics alike. 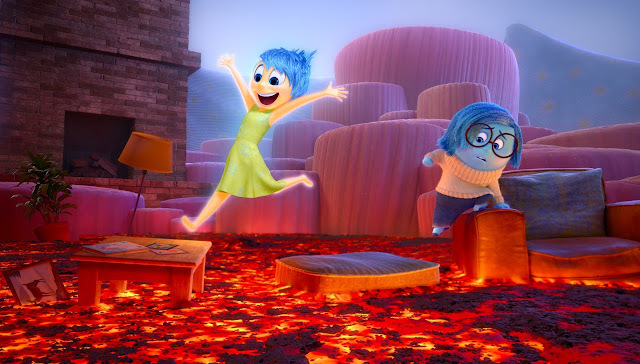 · “Inside Out” has an “A” Cinemascore. · The movie is at 98 percent on rottentomatoes.com. · “Inside Out” was the highest-grossing Disney•Pixar movie of all time in Russia. Disney•Pixar’s “Inside Out” ventures inside 11-year-old Riley’s mind, where five Emotions are hard at work in Headquarters, led by optimist Joy, whose mission is to keep Riley happy. Fear heads up safety, Anger ensures all is fair and Disgust prevents Riley from getting poisoned—physically and socially. Sadness isn’t quite sure what her role is. When Riley's family relocates to a big city, the Emotions help guide her through the bumpy transition. Suddenly, Joy and Sadness are swept into the far reaches of Riley’s mind, and Fear, Anger and Disgust are left in charge of Headquarters. Joy and Sadness must venture through unfamiliar places—Long Term Memory, Imagination Land, Dream Productions—to get back to Headquarters, and Riley. Directed by Academy Award® winner Pete Docter ("Monsters, Inc.", "Up"), produced by Jonas Rivera, p.g.a. ("Up") and featuring an original score by Michael Giacchino ("The Incredibles," "Ratatouille," "Up"), Disney•Pixar's "Inside Out" is in theaters now. 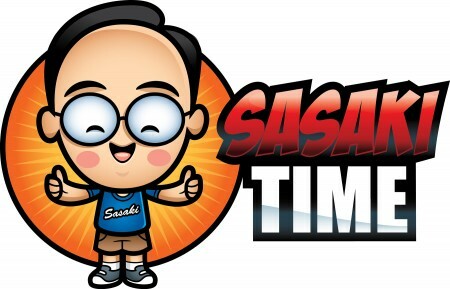 Recently we were notified, by a cryptic letter to the Sasaki Time offices, that a company long thought lost had sent us an invitation to a unique event. The company was International Genetics Technologies, out of Palo Alto, California…long held to have been disbanded back in 1997. 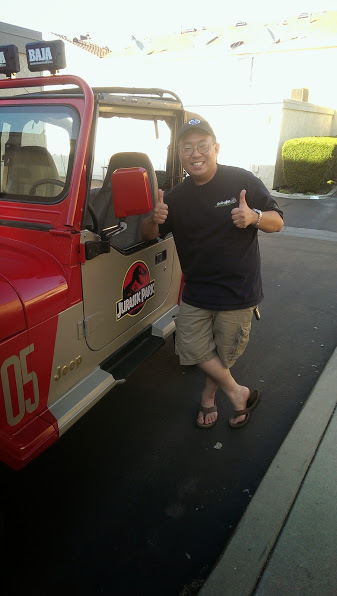 The letter was signed by the famed geneticist John Hammond, and what followed was a request to one of the most exciting road tests we’ve ever accomplished here to date: an honest to goodness Jurassic Park Jeep! When last we saw these rugged looking 4-wheel drive safari legends, it was in the 1993 Steven Spielberg film, Jurassic Park, produced by Universal Studios. 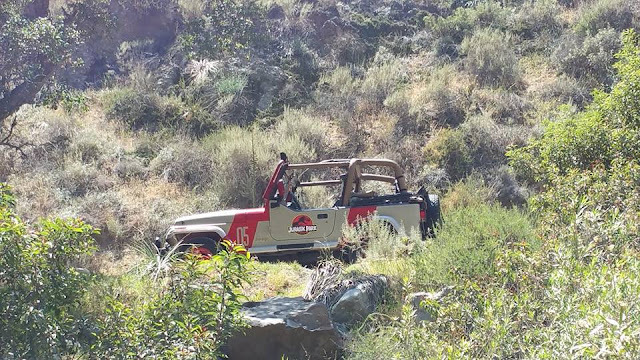 In the film, we saw these agile off-road vehicles ferrying Park guests from the Heliport to the Brachiosaur Paddock, rescuing survivors on the road from a rampaging T-Rex, and witnessing a Dilophosaurus attack on a computer programmer to his doom near the East Dock! Indeed, one of the original survivors of that frightening evening is still on display after all these years near the Jurassic Park Discovery Center at the Universal Islands of Adventure Theme Park in Orlando, Florida! 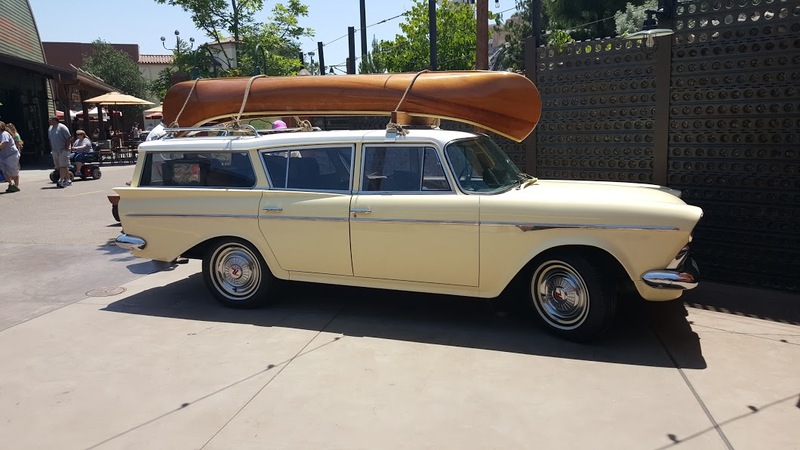 However…in our case, we learned there was more to the history of these legendary vehicles that the cinematic or theme park record had reported. It seems…something has survived! But we’re getting ahead of ourselves in this story. 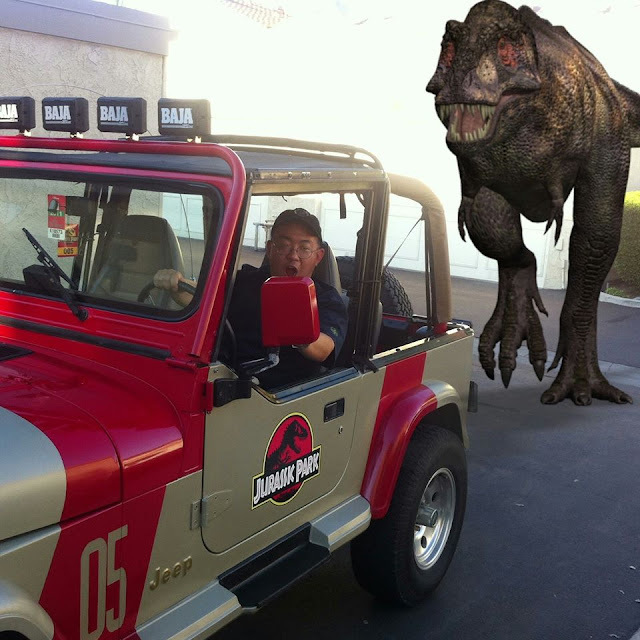 The invitation came from the current CEO of InGen (with the additional consent of the Costa Rican Department of Preserves) asking if we were interested in road testing one of the Park vehicles, under the condition that we all signed non-disclosure agreements as to the site’s secret location. We both agreed, signed the documents, and prepared to ship off to a tropical local in Central America. Suitably attired in tropical “safari” gear (with our photographer in tow), we were flown south to San Jose, Costa Rica, and then by helicopter to a small volcanic island off the western Costa Rican coast simply known as “Site A”…or “Cloud Island” to the locals. The moment we arrived, we were greeted by the object of our search. 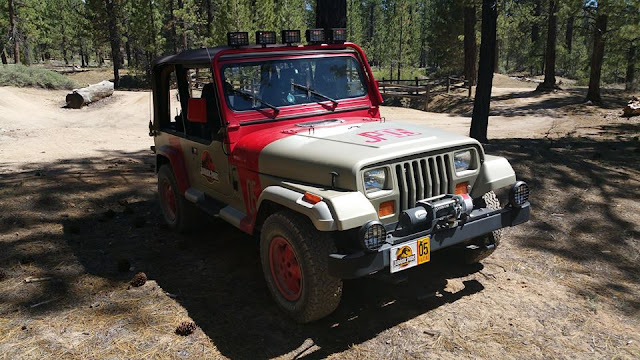 The light duty truck built by Chrysler, known as the Jeep Wrangler YJ, was still in use at the location, even though we saw a few “newer” models here and there! 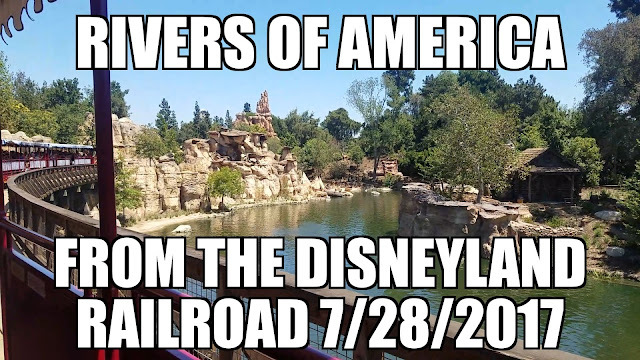 Maybe it was out of sheer nostalgia, or perhaps they remained an endearing symbol of the park, that the review was requested at all! We suspected the famed Jeeps were being phased out, and our hosts wanted a quiet sendoff before that happened. Two Jeep’s (numbering 05 and 10) awaited us at the concrete pad when we emerged from the Agusta Helicopter, awash in spray from the high waterfall nearby! 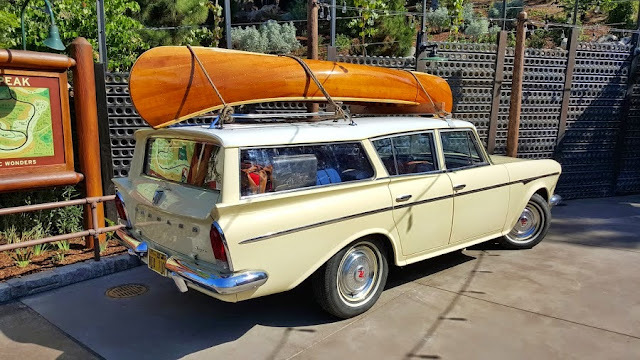 We crawled into the 2-door model, belted ourselves down with the standard shoulder seatbelt system, and we were off on a tour of the small Island’s roads and byways! 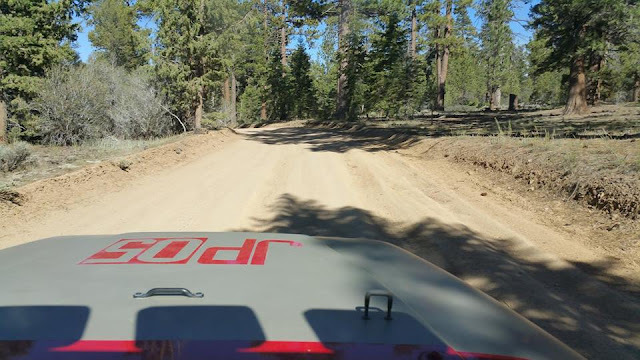 With Jason at the wheel, we were given full freedom to roam the fenced areas, review the vehicles themselves, and do all the road testing we liked…as long as we said nothing in this article of what we saw in the “animal” park around us! 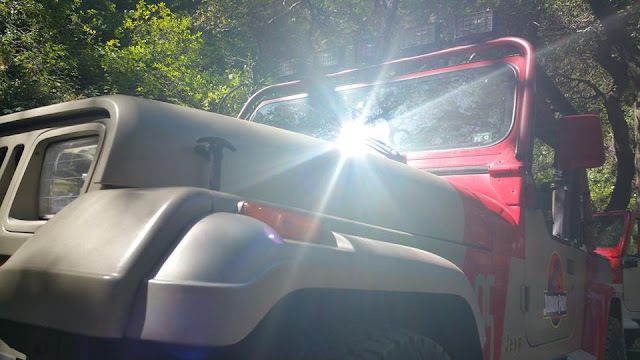 Upon examination of the exterior of these beautiful trucks, we realized that even though they were designed to be “off road” vehicles, they were used for all kinds of duties around the island…including ferrying VIP guests, park animal and landscaping personnel, wardens and rangers, and park management! In response…they were beautiful! 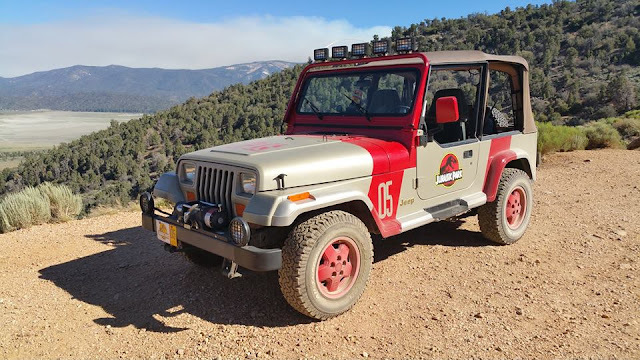 The body was painted red and tan, with attractive stripes down the sides (apparently to deter larger animals in the park), and sported park logos and vehicle numbers on the sides and hood! We even loved the fact that this model had the much-maligned “square” headlights so popular when the YJ was produced. The Wrangler featured a wider track, angled grille, and a modernized interior compared to the CJ series. While it did share the open-body profile of the CJs, it shared few parts with its predecessor. That includes the headlamps. Both models were outfitted with the popular (well…in the 1990’s anyway) Sahara Edition trim level. 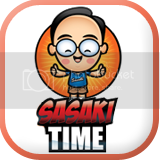 : which came standard with most available options, including body color fender flares and alloy wheels, interior door panels with pockets, front bumper mounted fog lamps, and plastic ends on the front bumpers. 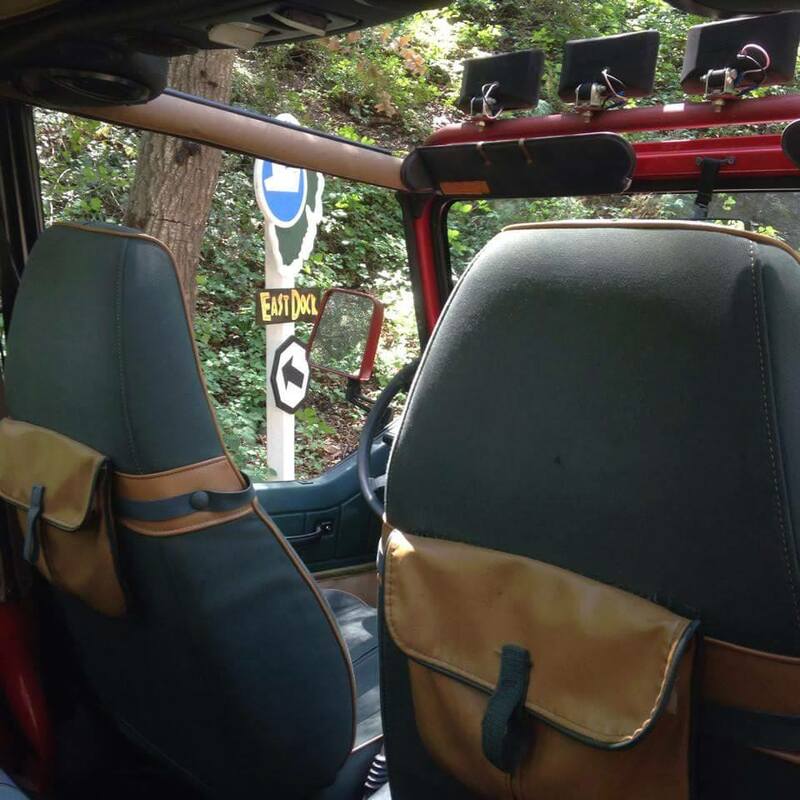 Ergonomics of the Jeep Wrangler were standard, with green trail cloth bucket seats with storage pockets, and dark green carpet. 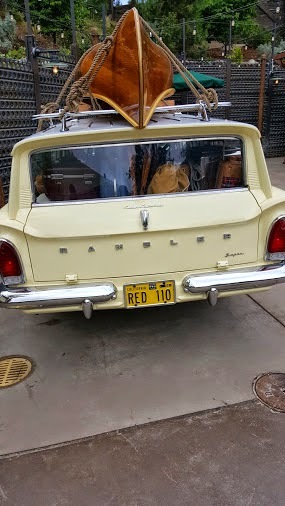 Some models even sported the Mopar windshield light bars! ALL had Ramsey 6000 winches as well. The owners expressed their concerns at making sure guests understood that the CEO…”Spared no expense”. Along the muddy dirt roads, the 3,000 pound Wrangler, handled well…testing in four-wheel drive and two, with a 5-speed AX-15 Manuel transmission and a 4.0 L AMC straight-6 engine! We opted to do several road test evaluations on a dirt road linking the Heliport to a nearby animal paddock, passing through high electrified fences, gates, past a Visitor Center, and over the occasional paved stretch (apparently used by the park’s “self-guided” tour vehicles). We laid down slalom cones, used a rough gravel path for our skidpad evaluations for handling analysis. The Wranglers exhibit inherent tradeoffs of ride and handling, in part because of the old-style leaf spring system underneath. At least the heavy-duty gas shocks took most of the brunt. It’s not that the YJ is unsophisticated. Indeed, it is wider and lower than the previous CJ model so famous for rollover issues. 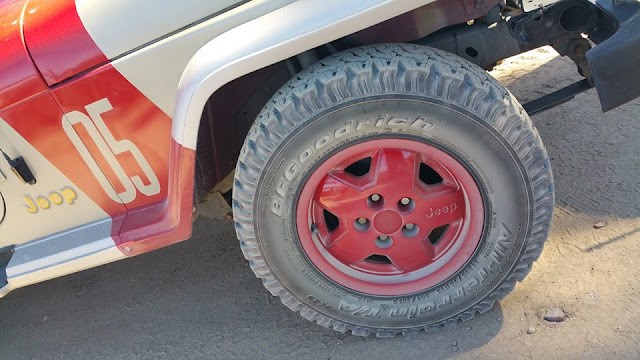 Breaking was no issue…even on steep volcanic routes, due to the robust front disc, and rear drum breaks standard on this model! It’s LT235/75R15 BF Goodrich All-terrain tires were well suited for the Jeep. The Wrangler’s ride certainly displayed many and abrupt turn, twist, and bump due to the uneven tropical soil, but then again our test route included everything from smooth blacktop (with an odd, raised bus bar in the center), to really rocky ruts, across shallow creeks, and through areas where we wished we had the tan soft top over us to protect from flying fluids! It wasn’t exactly a quiet venue either. After filtering out assorted jungle sounds, assorted gasps, screams and wimperings, and large animal roars (sorry…we can’t tell you what! ), we tried to get a maximum noise –level reading. However, we weren’t able to do so in the field due to the sound meter going missing in an unexpected avoidance maneuver! The nice folks at the Motor Pool promised they would search for it later! 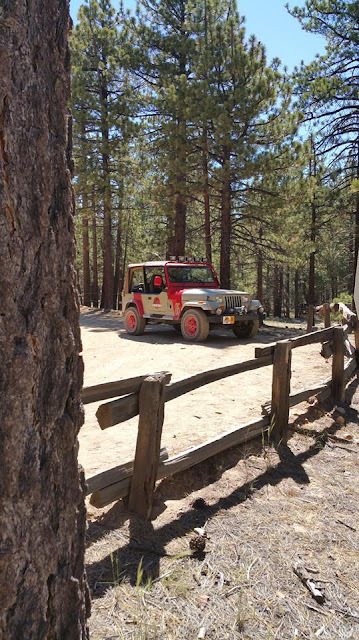 : The standard '87 YJ engine was the 2.5L inline-four 1bbl carburetor, while the alternative was the 4.2L six-cylinder 2bbl carb held over from CJs gone by. In 1988, the four-cylinder went throttle body injection, and both engines increased their compression ratios to 9.2:1. The following year, the 4.2L went standard for the Laredo. For 1991, the Power Tech 4.0L was dropped in where the 4.2L used to be; the new 242ci multiport fuel-injected mill made 180 hp at 4,750 rpm and 220 lb-ft of torque at 4,000 rpm, with a compression ratio of 8.8:1 and bore-and-stroke of 3.88x3.41. When the Renegade replaced the Laredo, it too had the bigger engine as standard equipment, although by 1992, the Islander and Sahara would also have it as standard. The four-banger (now with multiport fuel injection) jumped to 123 hp at 5,250 rpm and 139 lb-ft of torque at 3,250 rpm in the same year that the YJ got the 4.0L, and in 1993 the 2.5L's compression ratio went to 9.1:1 the same year the YJ switched to stainless steel exhaust. And in case you were about to ask, it's true. For a few years there, the four-banger did make more horsepower than the six-cylinder. The Transmission: From the start, the Wrangler came with a standard fully synchromesh five-speed manual (the dreaded Peugeot BA-10 with the six-cylinder and the Aisin AX-5 with the 2.5L), although if you stepped up to the 4.2L, you could get the three-speed automatic (with column shift). : The two-speed NV231 with 2.72 low range is the standard T-case. It has shift-on-the-fly, part-time, four-wheel-drive Command-Trac. The Suspension/The Axles: It has Danas at both ends. The front has a semi-floating 30 with a shaft-disconnect system, as well as Hotchkiss-type leaf springs, a stabilizer bar, and a track bar. Out back there is a 35c without C-clips. A track bar and leaf springs located the rear axle. Borrowing Cherokee axles, recirculating-ball steering, and other mechanicals, combined with the wider, lower stance and stabilizer-bar design, made the YJ see a huge improvement in road performance. With the four-cylinder, the axle ratio is 4.11:1; the six-cylinder has 3.07 gearing with the manual and 3.55s with the auto. The four-cylinder auto receives 3.73s. When the 4.0L came, six-cylinders had 3.07s. A Trac-Lok rear diff was optional for the YJ except on the S model. 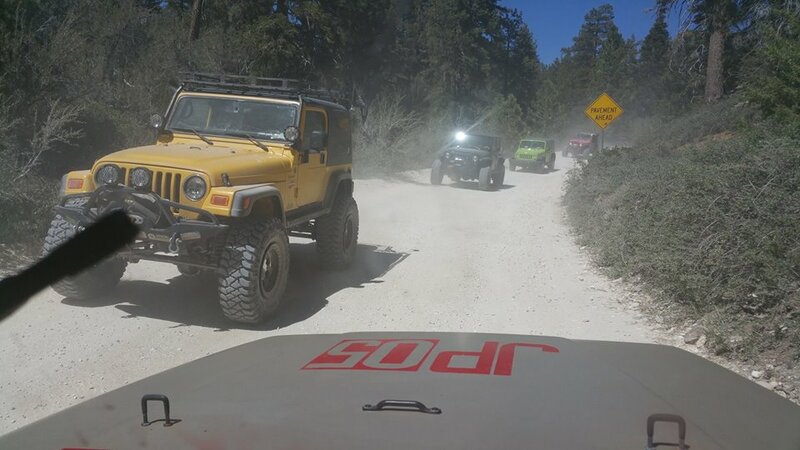 Needless to say, our road test crew came through with no injuries, only a few minor scares, and a great respect for the job the little Chrysler Jeep Wrangler YJ was able to accomplish in the unique animal park. It’s a vehicle admirably suited to it’s unique mission! The YJ hasn’t been reviewed since it was phased out in 1995 (and replaced by the venerable TJ model), but this team was glad to do so. Even under the blackout required by the review team, it was joy to revisit the first Wrangler model again. It was certainly not the sort of environment you get to experience this vehicle in every day. 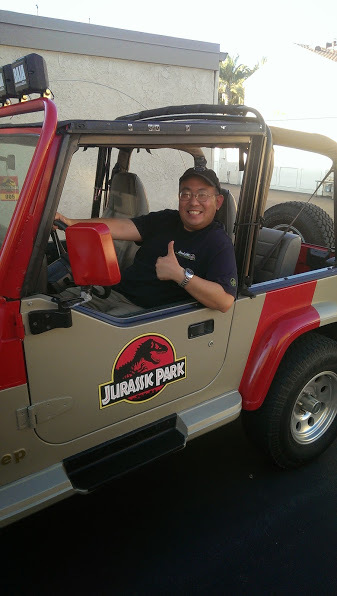 Jurassic Park Jeep 05 is owned by Alan Douglas. 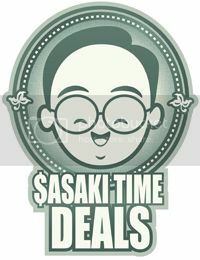 This article is written by Alan Douglas and edited by Jason Sasaki.